Newcastle have been eliminated in FA Cup by Watford, and now all focus is to avoid relegation from Premier league. Head coach Rafael Benitez confirms his club are still active in the transfer market but would not give any details of possible new signing. Newcastle now at 17th position in premier League and that is a good indicator that the team started a descendant form. They made seven changes for Saturday’s FA Cup defeat by Watford (2-0) and will recall a number of important players, including top scorer Salomon Rondon. Joselu is out with a sprained ankle and will join defender Paul Dummett (hamstring) and midfield trio Jonjo Shelvey (thigh), Mohamed Diame (hip) and Ki Sung-Yueng on the sidelines, while striker Yoshinori Muto remains on duty with Japan at the Asian Cup. 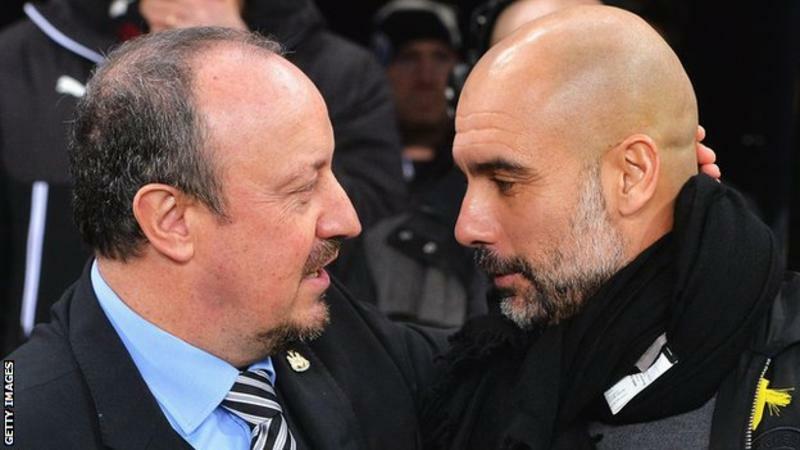 Manchester City travel to Newcastle looking forward to reducing the gap of the leading Liverpool. Pep Guardiola, though, has warned that one more slip-up could spell the end of City’s title defence. “In both situations, whether we play later or earlier, the only chance we have is to win the games. If not it will be almost over,” said the City boss. It announces a tough game with both teams in need of points. 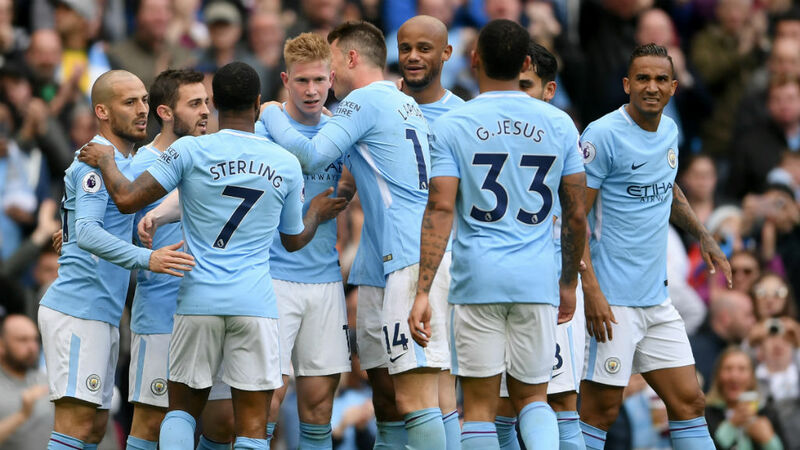 We see Man City stronger team today, they have better players and coach that will prepare in smallest details to win this game. 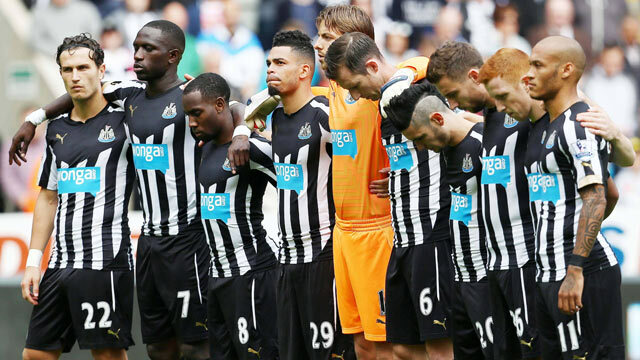 They are in ascendant moment and their good form will certainly continue at St James’ Park. 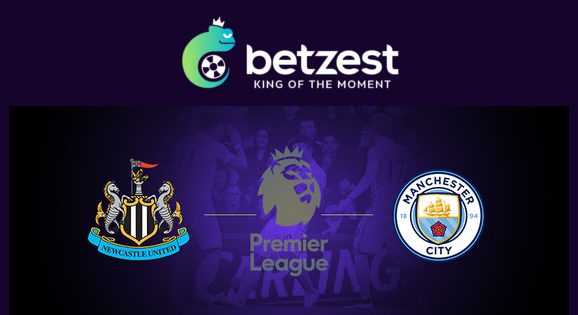 On the other hand Newcastle were threw out of the FA Cup at the weekend, however head coach Benitez will certainly prepare the game somehow to win at least 1 point that will help them on the fight for relegation. With a bit of luck and if they “align all planets” might have a chance to win the game as well.